Pre-order Now and pick up on graduation day! 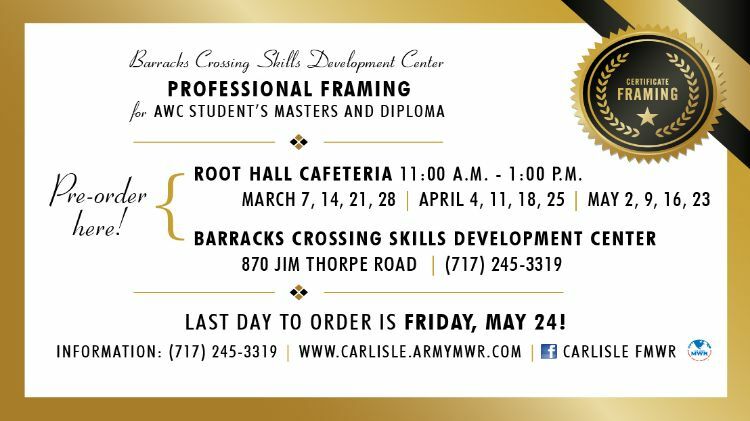 Framed certificates will be available for pick up immediately after the graduation ceremony at the LVCC until 1 p.m.
First Saturday of the Month 8 a.m.-12 p.m.
Last day to order is Friday, May 24! For more information please call (717) 245-3319.